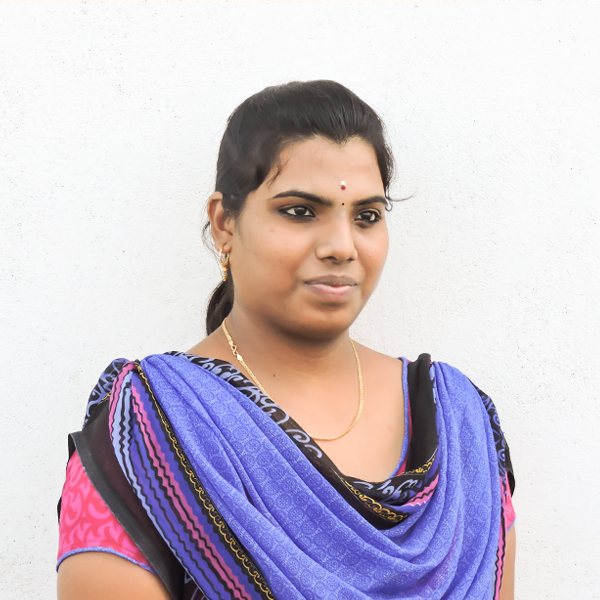 SARANYA – Holds an Engineering Degree with EEE specialization. She started with our team as a fresher and progressed in different roles before taking the primary role of Placement LEAD with TCDC. She passionately strives till a TCDC trained student gets a job. Her natural instinct always revolves on “A fresher triumph after attending a job interview”.